Does it feel like you’re walking around in a complete fog some days? Maybe you’ve been feeling sluggish (physically and mentally), forgetful, or just generally scatter-brained. Is this you? If you’re nodding your head, I hear you. I suffer from this as well, and it can truly affect your days in huge ways. 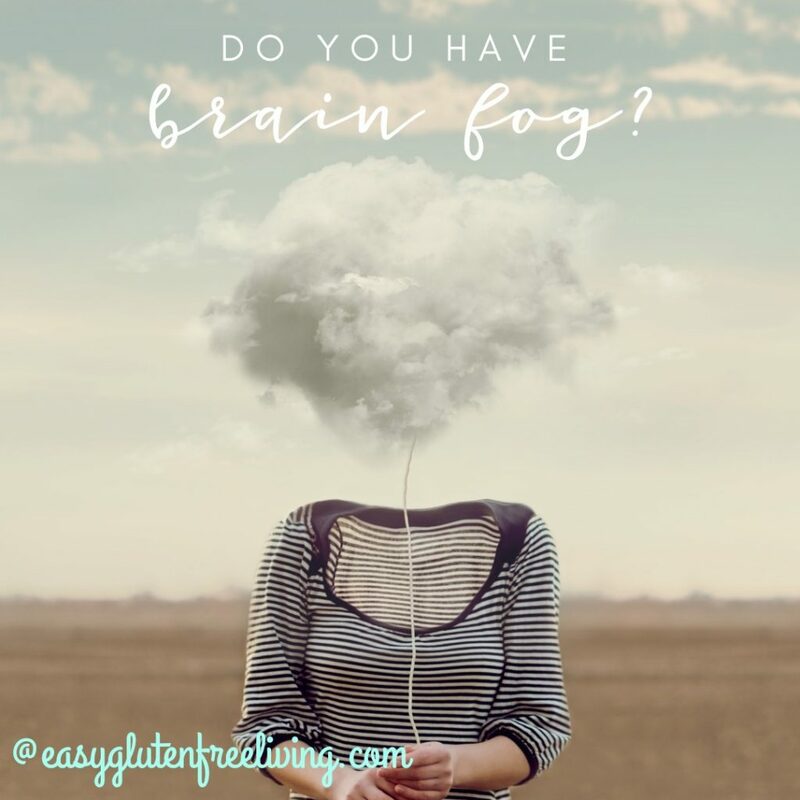 There are lots of things that could be causing brain fog such as stress, poor food choices, dehydration, and not getting enough sleep, even celiac disease of gluten intolerance. And, unfortunately, except for the celiac or gluten intolerance, this is the result of us living on the go all the time! So how do you combat brain fog naturally? To combat it naturally, it’s essential to figure out how to reduce your stress and increase your movement. Going outside for a walk in the sun is a great way to get your blood pumping and release tension. You say you live where it’s cold and snowy. Bundle up! A hat, scarf, gloves and proper footwear to match the weather conditions are all essential. Getting out in the cold is actually good for your health. Since the alternative is being cooped up indoors, which leaves you more prone to colds and flu, since you are likely surrounded by other people coughing and sneezing. You need to get enough sleep in order to combat brain fog, so try getting to bed earlier to get a better start to your day. Finally, eat your fruits and veggies. Avocado – rich in vitamin E, which has been shown to slow cognitive decline in elderly people. Eggs – are full of choline, a type of B-vitamin that can enhance memory and cognition. Celery – contains luteolin, a flavonoid antioxidant that protects the brain from inflammation, cognitive aging and neurodegenerative diseases. Salmon – rich in omega 3-fats. Many studies have linked a reduction in age related cognitive decline, protection against Alzheimer’s and general improvement in cognition and mood. Spinach – High in lutein an antioxidant that protects the brain from free radical damage and inflammation. These are just a few of the foods that help to protect your brain and help battle brain fog. Which of these areas do you need to work on the most?